Partner Heiko Heppner joins from Clifford Chance to accelerate the development of Dentons’ Litigation and Dispute Resolution offering in Germany. Frankfurt—Global law firm Dentons has strengthened its Litigation and Dispute Resolution and Arbitration practices with the recruitment of Heiko Heppner, who will join as a partner in Frankfurt. He joins Dentons from Clifford Chance. Heppner is experienced in banking and capital markets disputes with a particular focus on defending clients against class action suits related to the Capital Market Investors’ Model Proceeding Act (KapMuG) and against liability claims related to credit ratings and derivatives. He also regularly represents banking clients in regulatory disputes before the European courts. He also advises on cross-border arbitration and court proceedings, often with a common law component, in Germany and abroad. Due to his longstanding experience in the Chinese market, Heppner frequently leads arbitration proceedings involving parties from China. He brings a truly international perspective to his clients. He was educated in Germany and the USA, qualified as a British Solicitor Advocate and Barrister, and is a lecturer at the University of Bonn in Germany and the University of Fuzhou in China. He will closely cooperate with Professor Dr. Friedrich Toepel in Frankfurt and with the three new litigation partners who joined Dentons over the last few months: Amy Kläsener in Frankfurt, Dr. Stefan Dittmer in Berlin and Christoph Zieger in Munich. In its ongoing effort to invest in its service offering in the German market, Dentons has brought in eight new partners since the beginning of this year. 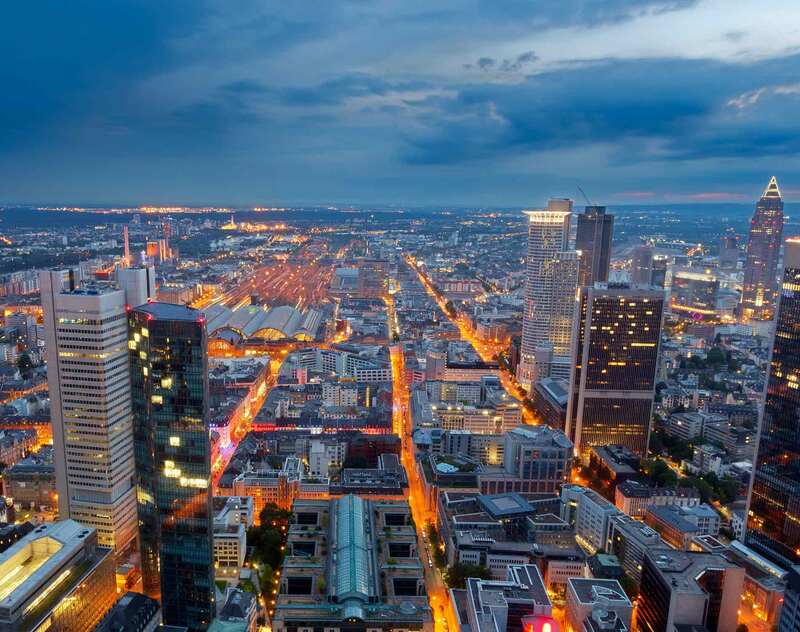 The Firm now employs more than 35 professionals, including 17 partners, in Frankfurt, bringing the total headcount for Germany to around 140 lawyers, including 48 partners.